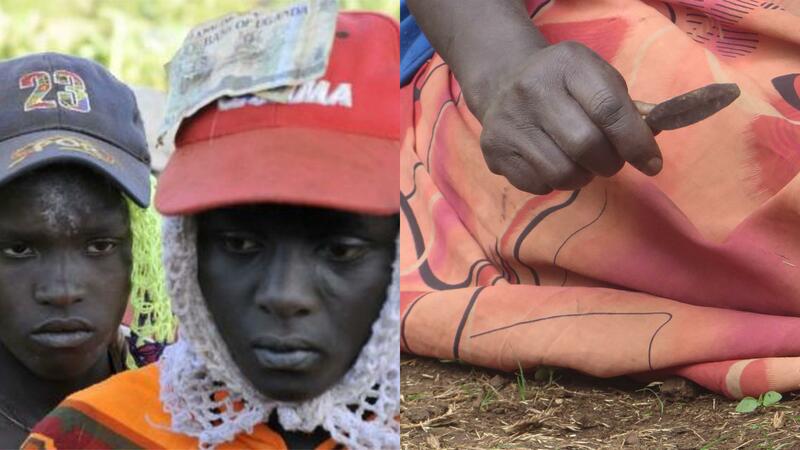 KAPCHORWA – Law and Advocacy for Women in Uganda [Law-Uganda] wants government to empower the local government leaders to monitor the girl-child in all villages where Female Genital Mutilation takes place to ensure they are not cut. Law-Uganda wants Female Genital Mutilation classified as a cross-border crime because the perpetrators now cross into Kenya and perform it in No- mans-land and cross back to Uganda. Law-Uganda is a non-government organization whose mission is to use the law to advance the rights of girl-child and women and also promote gender equality, labour equality. The organization works with the Ministry of Gender, labour and social development, UNFPA-UNICEF. The executive director Mrs Dora Byamukama while speaking to PML Daily in Kapchorwa said although there are positive results in implementation of the law that prohibits FGM [2010 FGM Act], the practice still persists in less educated homes, in the bushes, caves, isolated places and across the borders in Kenya through porous border points. She named Tugumo, Kwot, Benet, Kaptanya, Girik, Kwanyiny and Ngenge as the hot spot areas where the culture of FGM is still persisting due to low levels of Education for girl-child. Mrs Byamukama, the former EAC Member of parliament said the prohibition of FGM Act, 2010 that provides for prosecution and punishment of offenders and protection of victims should be translated into local languages [Kupsabiny, Ngikarimojong and Pokot] for local understanding of the law and easy implementation. She said Law-Uganda would use the printed out messages, lessons from various victims, plays and songs to emphasise that girls and women have rights and that it is up to them to decide the right cultures that can help them get into adulthood. Mrs Byamukama said the messages would highlight the constitutional provisions such as the duties of a citizen and women emancipation through education to discard the harmful cultural norm mostly practised in Kapchorwa, Kween, Bukwo and Amudat districts. Mrs Byamukama’s remarks come at the time more than 200 girls have been circumcised in Kapchorwa, Bukwo and Kween districts during the months of November and December. The Principal General Officer at the ministry of Gender, culture and Social development Ms Jane Ekapu Nakyanzi said although Article 5 of the Universal Declaration of Human Rights says no one shall be subjected to torture or cruel, inhuman or degrading treatment or punishment, many of the communities who practice FGM don’t know this. “And that is why they force girls into FGM. Our target now should be to bring these rights down to these people in local languages, teach them children’s rights, women rights, the law against FGM and make more people aware of the law against FGM as one of the means of fighting FGM,” said Ms Nakyanzi.